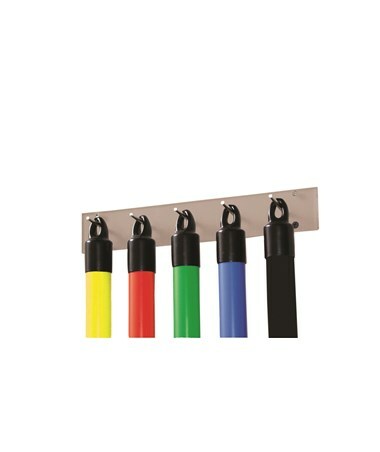 CanDo Wate Bar Weight Rack offers a convenient way of storing wate bars. 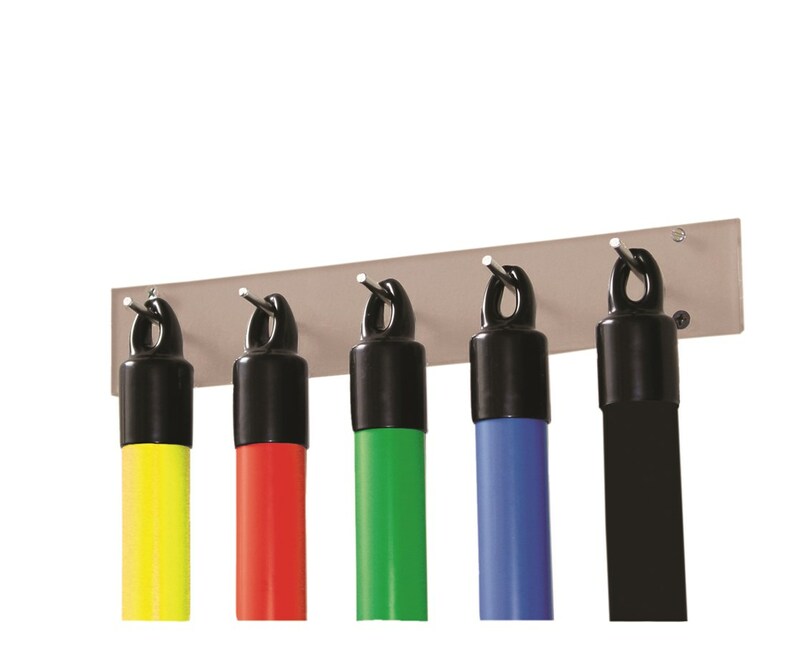 It makes the bars easy to access and secure, preventing them from becoming safety hazards. The weight rack can hold up to 5 bars vertically. This makes it perfect to use in the gym, rehabilitation centers, and fitness institutions. It can be set up at the right height so there's no need to worry about straining or pulling a muscle.